2019 Eggstarvaganza – April 20, 2019! We have confirmed with the Bunny himself, there will be chocolate, games and fun…. Lots of information will be available soon! There will be lots of activities, treats and so much more. Join us and the community for an Egg-ceptional time! CORE Kids is proud to be part of the community Easter Egg Hunt! An Egg-ceptional event! A great day at Powell Park for families. 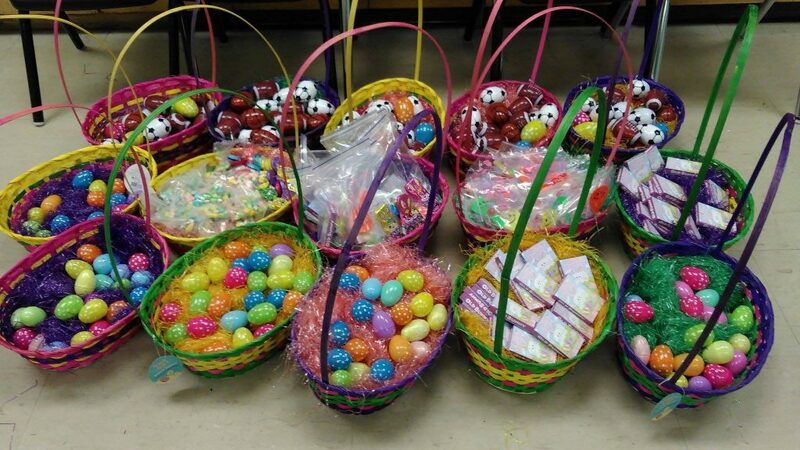 There was an egg hunt, activities, face painting, lots of treats and even dinner packages for after the event. It was wonderful partnering with GALA and GLNA to host this annual event. Lots of family fun for all! Check out all the pictures on our Facebook page!